The primary goal of exhibiting at a trade show or convention is to build your brand while attracting qualified prospects. At the same time, you need to stay within budget in order to have a successful exhibiting experience. 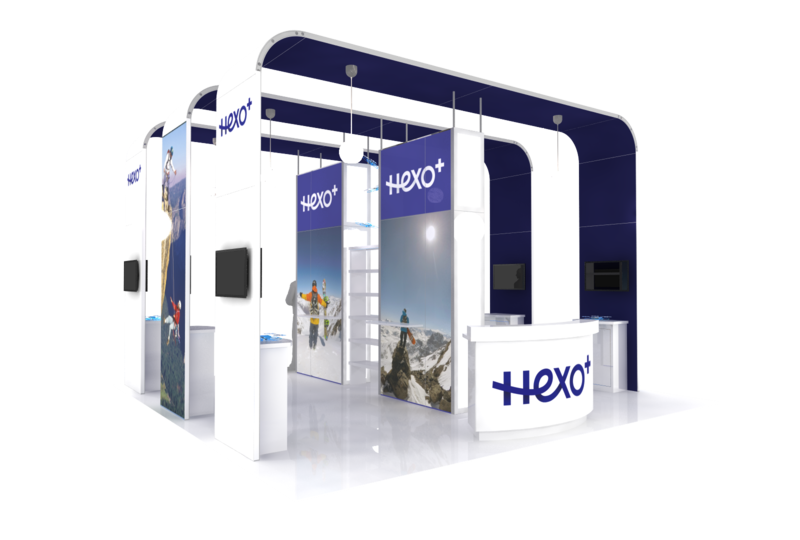 ExpoMarketing can help you achieve both goals with a custom trade show display that meets all your display requirements. Since 1991, ExpoMarketing has been providing exhibitors with a cost-effective alternative to designing and building their own booths. We offer many award-winning designs to choose from, and we carry one of the largest booth rental inventories in the U.S. Most important, our trade show booth rentals in Chicago provide a professional, custom-built look without the high cost of ownership. If you’re looking for a Chicago trade show display that’s easier on your staff and your budget, renting is the logical choice. Renting gives you the flexibility to change booth sizes – an important consideration if you exhibit at multiple shows every year. Renting incurs lower labor shipping and drayage costs. And it can help avoid extra fees for maintenance, refurbishment, pull and prep, and storage. Amenities include everything from shoe shines to gift shops, free wifi, phone charging stations, and FedEx services. 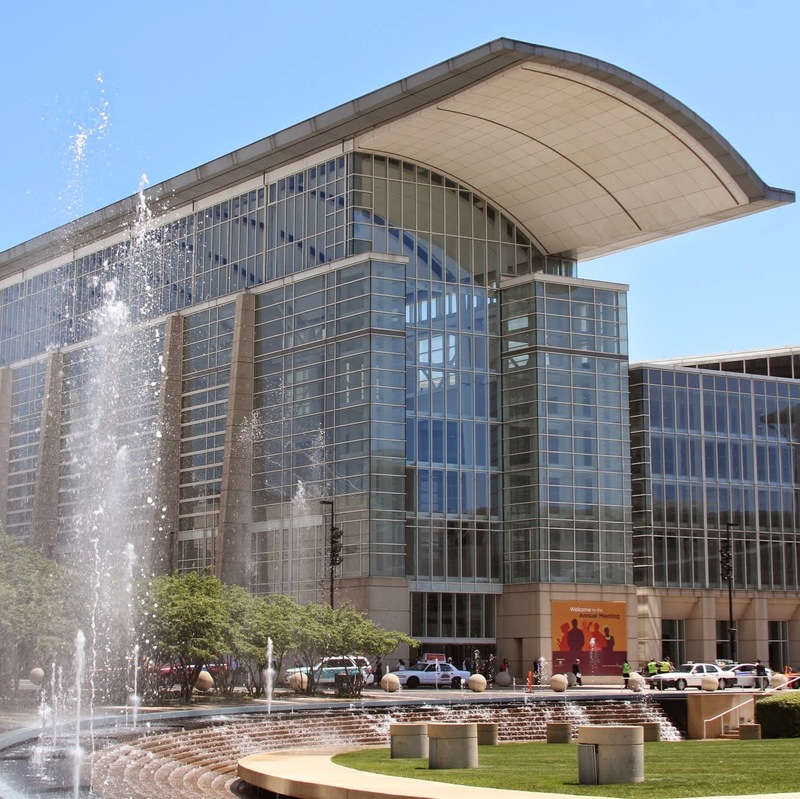 In addition, attendees and exhibitors can purchase guaranteed parking spaces with in-and-out privileges for easy access to the convention center. From Wrigley Field to the Chicago Symphony Orchestra, Chicago offers a million and one things for convention attendees to see and do, including several of the top 100 restaurants in the world. When you rent from ExpoMarketing, you get a team of design and display experts that work with you to create an eye-popping booth that presents your brand with style and flair. We also rent everything you need, including furniture, flooring, lighting, and more. From concept to completion, we provide a proven process for building a polished, professional exhibit that captures your visitors’ attention – and their business.